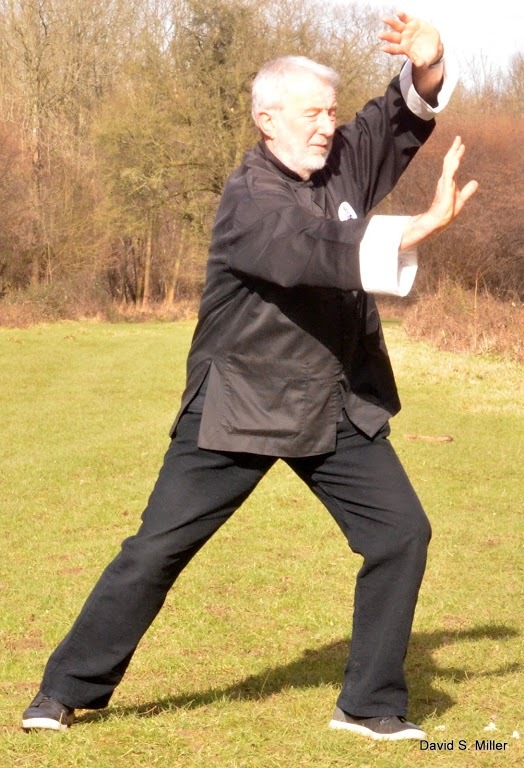 Senior Instructors are all accredited with BCCMA (British Council for Chinese Martial Arts) coaching qualifications and all have a minimum of 16 years experience. 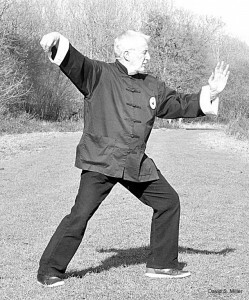 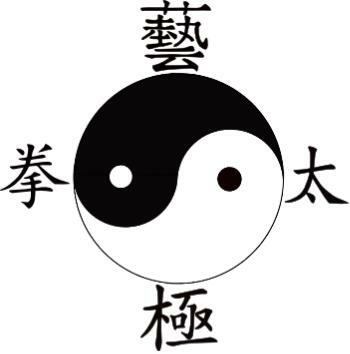 Professional and dedicated leadership with support is a prerequisite of meaningful Tai Ji Quan practice. Our group helps to promote and encourage a positive, healthy and balanced approach to life.